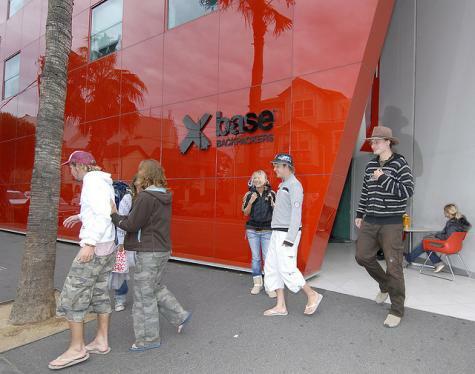 Base St. Kilda will change what you think of backpacking! The modern purpose built property in the heart of cosmopolitan St. Kilda is both stylish and hip with great facilities throughout. High speed internet cafe and wireless internet are available 24 hours. Features include a common with cable plasma TV, kitchen facilities, lockers with security locks and luggage storage. Within close proximity of the property are Luna Park, St Kilda Beach and Acland Street, Base is the most centrally located hostel in St Kilda. Hotel provides limited car parking for guests.